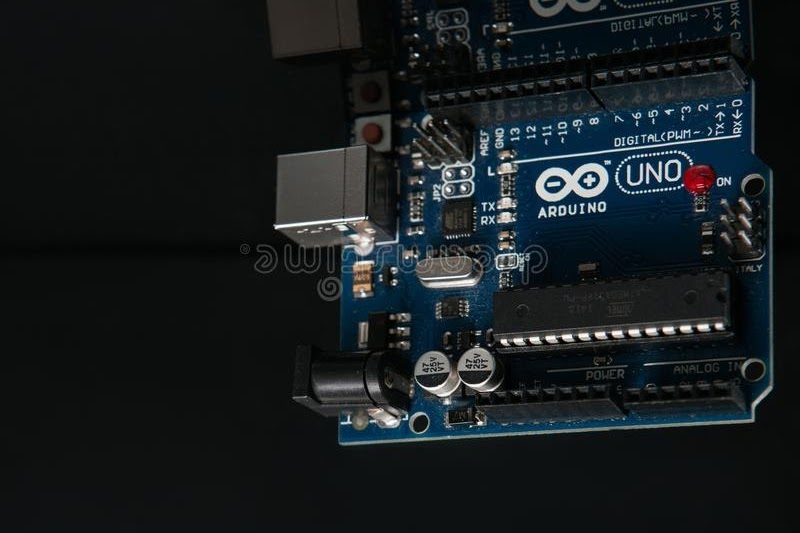 Arduino is basically an open source electronics platform which is having easy to use hardware and software implementation. It’s a micro-controller interfaced with other vital components like programmer ICs, voltage regulator etc. With the help of this, we can interface various input (sensors) and output (LED's) components. 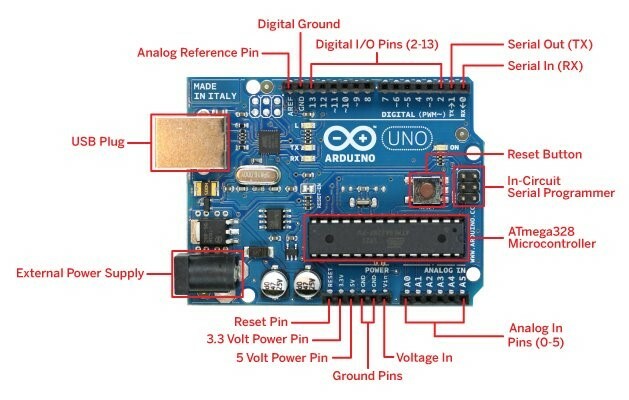 Arduino is not just a micro-controller it is also interfaced with several other components which make the job of the user very simple. An input of 5v is given to the board using a USB cable (not necessary) through a laptop or any other convenient power source. Microcontrollers are usually programmed through a programmer unless we have a firmware in our microcontroller that allows installing new firmware without any external programmer. This is bootloader. All the controllers present in UNO are from ATMEL Semiconductor (Now acquired by Microchip). 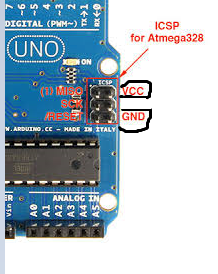 We have a programming IC in Arduino which does the conversion from USB to serial. It is available in various variants like in the original Arduino we have Atmega16, in the Indian Arduino we have CP2102 manufactured by Si-Labs and we have CH340 programmer in Arduino Nano/other. The easiest way to control the software part is using Arduino IDE. The environment is written in Java and based on processing and other open-source software. The board is programmed in simple C programming through IDE. The above is a block diagram of Arduino UNO. Since it’s an open-source platform we can get full access to everything including libraries, internal codes etc. Arduino also provides a coding platform named Arduino IDE containing useful examples, and coding can be done with simple C language. It can also be programmed with other software’s like MATLAB. The Arduino software is cross platform it runs on Windows, Linux etc. Both the input power ports cannot be used simultaneously. No on /off switch is present on board we need to remove the power source to do that. The ICSP pins can be used to supply power. Configures the reference voltage used for analog input. 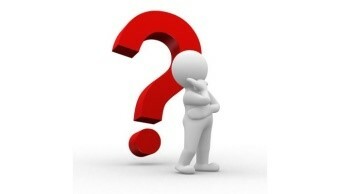 DEFAULT-the default analog reference of 5v or 3.3v. INTERNAL-an built-in reference, equal to 1.1volts on the ATmega168 or ATmega328 and 2.56 volts on the Atmega8. INTERNAL1V1-a built in 1.1v reference (Mega only). INTERNAL@V56-a built in 2.56V reference (Mega only). 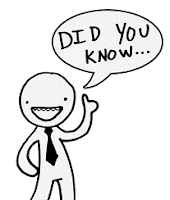 External-the voltage applied to the AREF pin is used as the reference. This is a voltage corresponding to the i/o of that board, for example, an Uno would supply 5v to this pin, but a Due would supply 3.3v.Sending a signal to this pin does nothing.